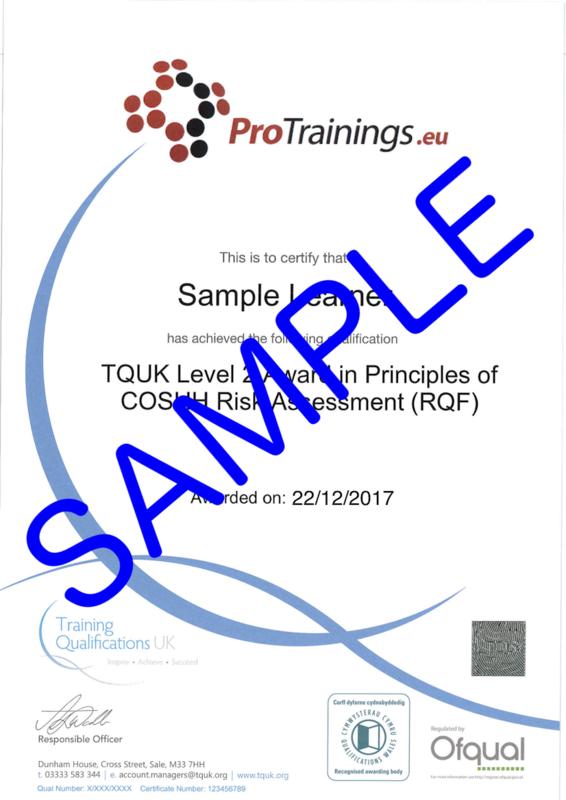 This accredited qualification is aimed at those who work in an environment where coming into contact with such substances is likely. This includes workplaces in areas such as manufacturing, cleaning, healthcare, transport, utilities and office environments. Control of Substances Hazardous to Health or COSHH regulations apply to any substance that could cause injury or illness to someone and covers most workplaces. If you are dealing with chemicals, even paints and toilet cleaning chemicals or creating anything that could damage someone you are responsible for COSHH.